After the launch of BHIM and TEZ app, the government of India has now launched a new multi-channel platform which is known as Umang App. This move has been taken by the GOI to unite all the government services and schemes at one place and make it more convenient for all the citizens to take the benefit of these services. Umang (Unified Mobile Application for New-age Governance) is an all-in-one mobile app which has 1200 services including state and central government. It is a multi-channel platform which is absolutely free for everyone. This app will reduce your efforts of going to the regional government offices. It will also save your precious time and energy. How to register for Umang app? Downloading and registering for Umang app is as easy as downloading other apps from Google play and iPhone app store. It can be completed with a few simple steps. Let me tell you how? Enter that OTP and proceed to set MPIN. Now enter all the other details like your name and all and click on submit. That’s it. With these simple steps, you will be registered with the Umang app. If you enter your Aadhaar number, it may use your Aadhaar number for E-KYC purpose and your data linked with your Aadhaar will be automatically linked with the Umang profile. 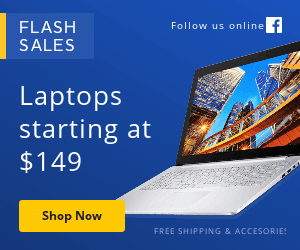 You don’t need to provide any other details for the registration process. Many of our investors, when we ask them about their accumulated balance in their Provident fund account or pension fund, they don’t have any idea about the same. So for all those investors umang app is very useful to get to know the balance of all their investments in EPF/PPF, or other government schemes, on just a few clicks. So, in this article we have focused on how to check EPF balance. By following the same process you can get to know about other government schemes balance. 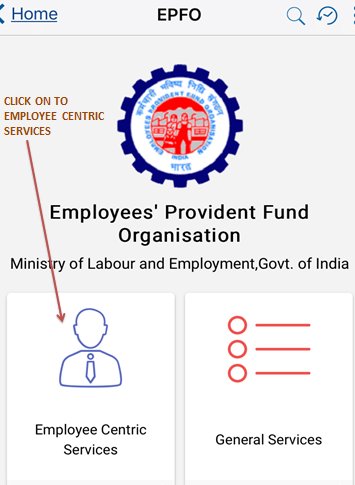 EPFO (Employee Provident Fund Organization) assists the Central Board in administering a compulsory contributory Provident Fund Scheme, a Pension Scheme and an Insurance Scheme for the workforce engaged in the organized sector in India. 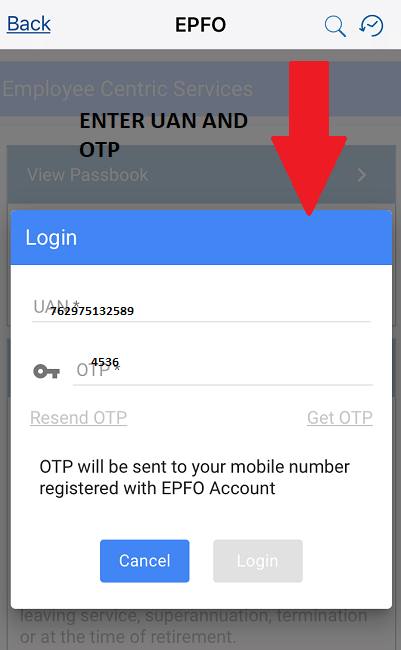 How to check EPF balance and view passbook on Umang app? Once you click on the Umang app and click EFPO. After you click EFPO the below window opens. Then click on to employee-centric services to know your EPF balance. After clicking on to employee-centric services, below window appears. Now click on to view passbook and wait. After you click on to view passbook now you will have to log in. 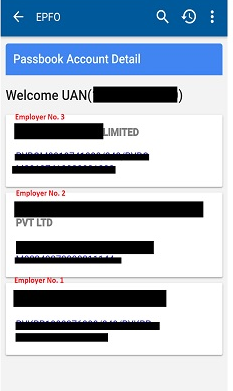 For login, you need UAN (Universal Account Number) allotted by the EPFO to every employee that contributes to PF. You can ask your employer for your UAN number. Once you enter UAN number, you will have to click on get OTP. You will receive OTP on your registered mobile number. Put the OTP and log in. Please note – If you leave your current job and move to another job then your UAN number will not change. This UAN number will be with you forever. 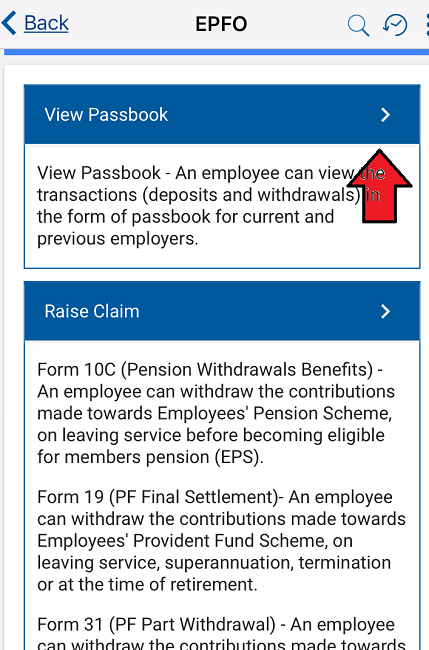 After you click on to view passbook the below window will appear which will show you the entire EPF balance created during your employment with various employers. You can open each of the links that are mentioned employee wise to see complete details of the deposit made towards PF. As you now know that, with just a few clicks you can know your EPF balance. I have checked mine, what are you waiting for go and check yours. If u still have any doubt or query please ask in the comment section.